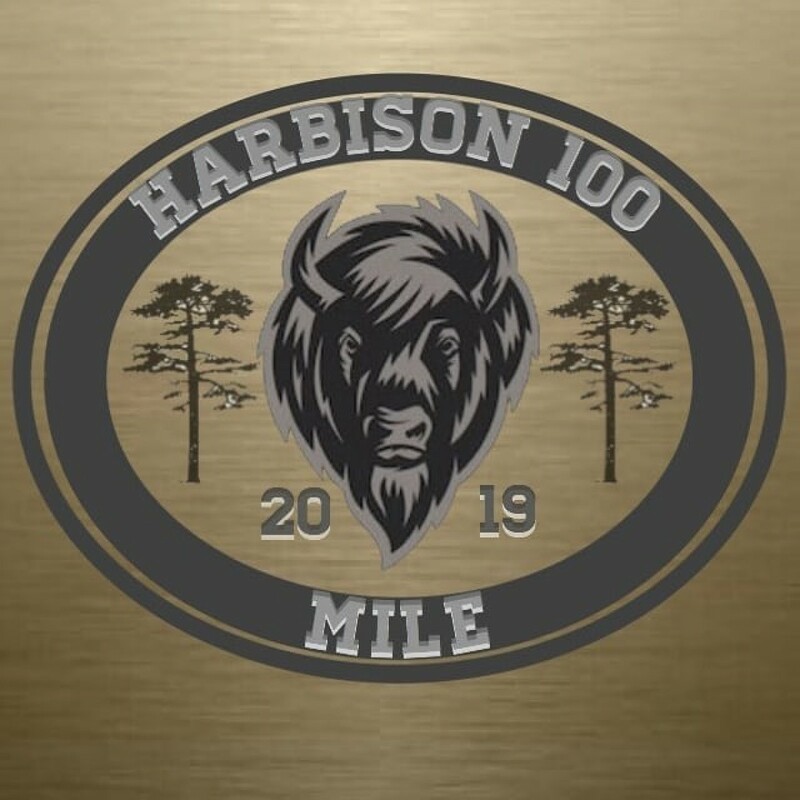 The Harbison 100 is a multiple loop course through the only urban forest in the heart of the Midlands of South Carolina. 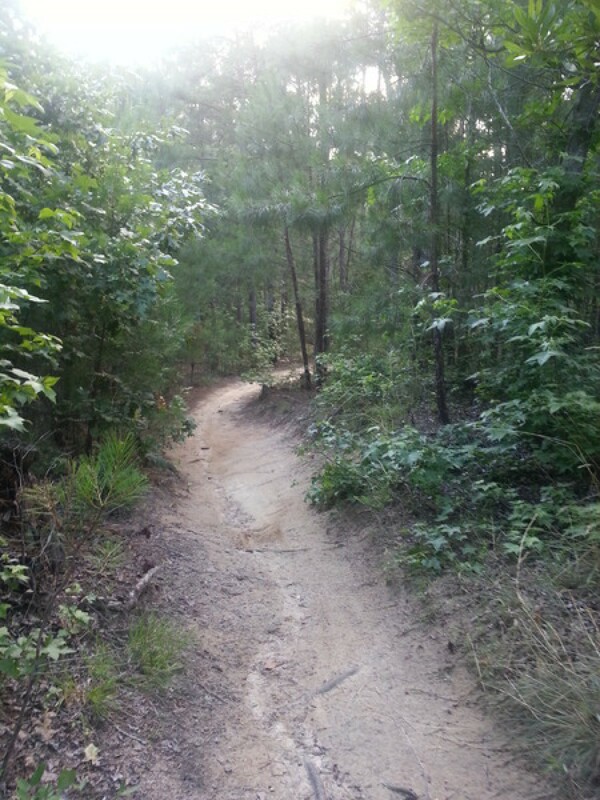 Runners will enjoy scenic views of the Broad River while traversing rolling hills and rows of tall pine trees. 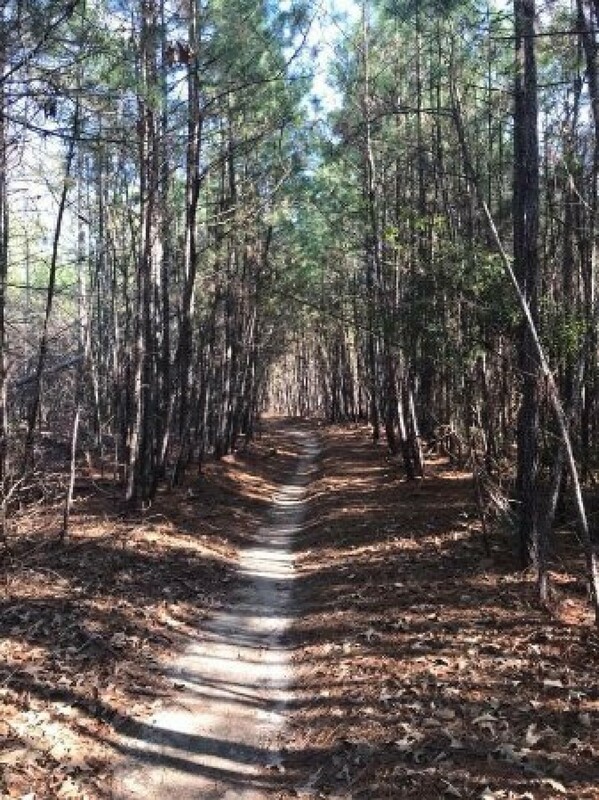 Minutes from the city but while in the forest you feel like your miles away from everything. 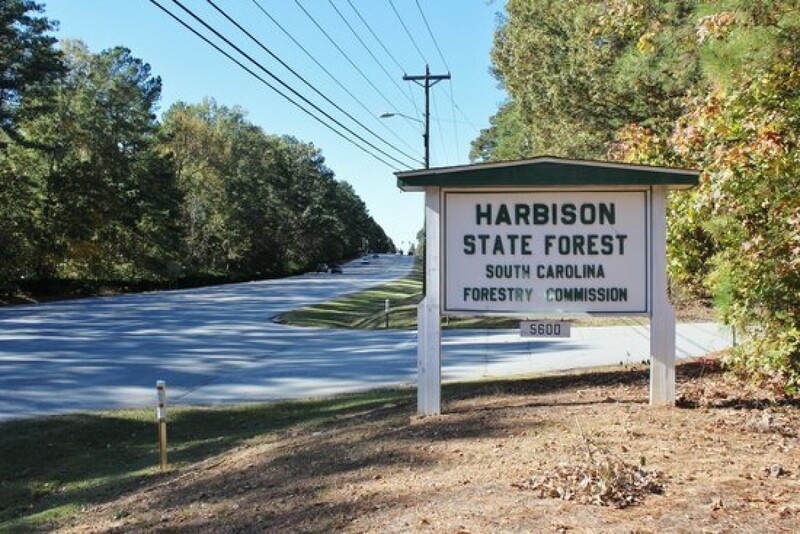 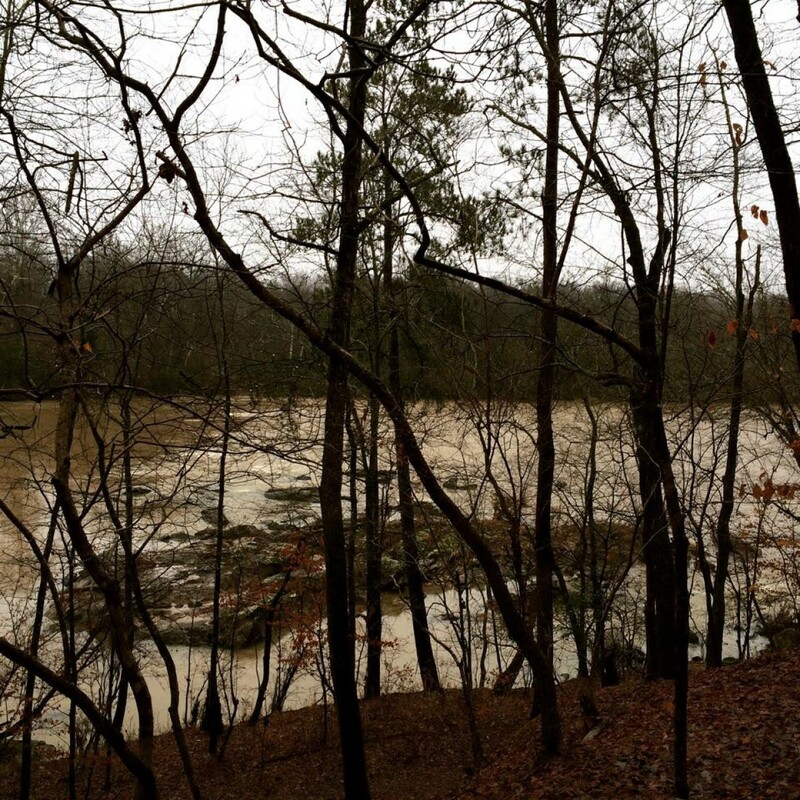 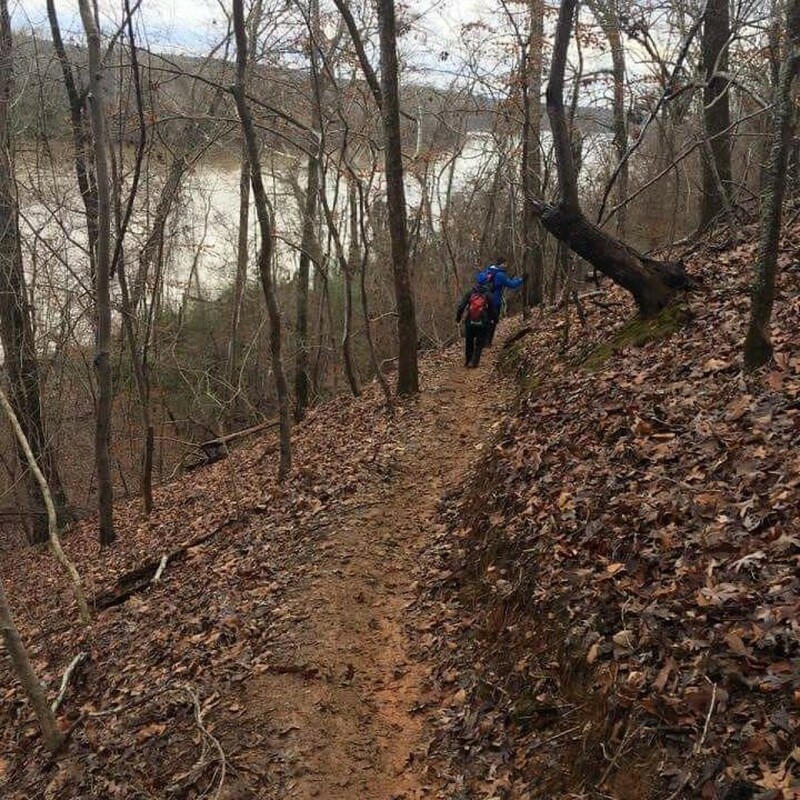 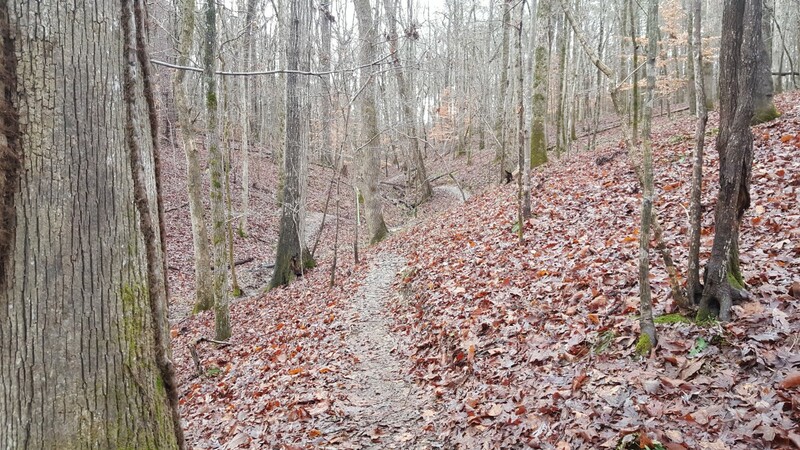 You will traverse all trails within Harbison State Forest except the Lost Creek Trail. 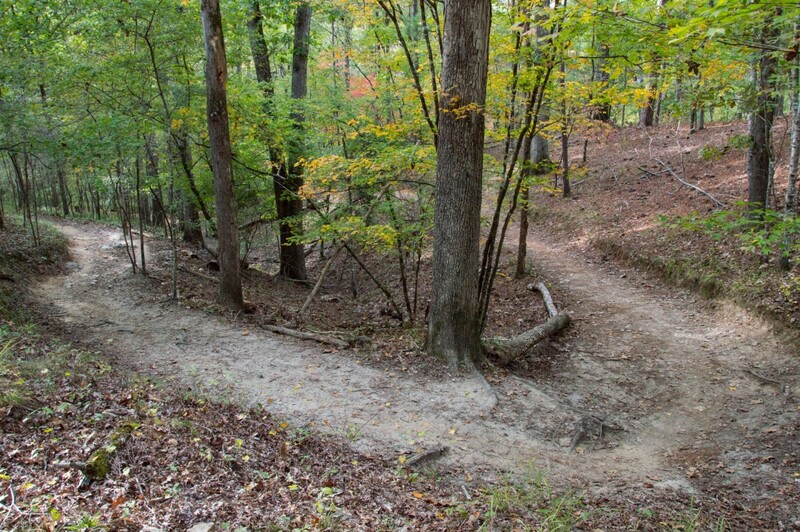 This event is a multiple loop event, starting and finishing in the same area of the forest. 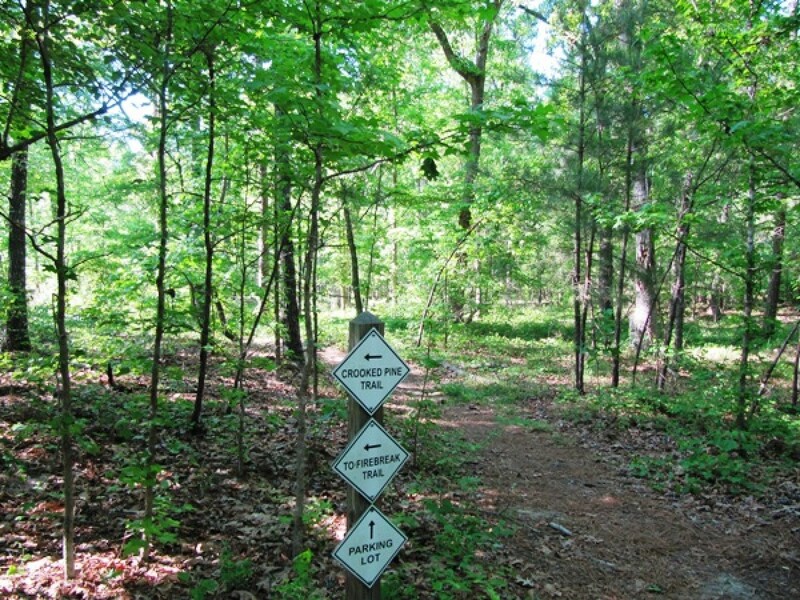 There will be multiple fully-stocked aid stations and several unmanned water stations along the course.